On a day when WhatsApp chief executive Chris Daniels began his India tour, the government sent the Facebook-owned instant messaging platform a direct and unambiguous message: Follow the law of the land. The firm, it said, must also store data in India as a pre-condition to starting its digital payments service, besides setting up an entity in the country. The government has been pushing foreign firms to store data of Indian citizens locally as concerns over data privacy escalate globally. After a brief meeting with Daniels, Union minister for electronics and information technology Ravi Shankar Prasad said he had already spoken to the Reserve Bank of India with regard to the storage of financial data. WhatsApp and others, he said, will have to comply with whatever rules and regulations RBI comes up with. Speaking about the developments, Kartik Ganapathy, partner at IndusLaw, said, "The instruction for setting up a domestic entity could be for reasons of tax, or regulating the business. Also, WhatsApp setting up a local entity will require it to spend resources on terminating fake messages.” He added, “But without clarity on what needs to be done, and a time frame within which things need to be done, the steps will turn out ineffective." The minister also said that he had asked WhatsApp's CEO to appoint chief grievance officer to check lewd messages and inflammatory content on the platform, following a spate of mob lynching incidents triggered by fake messages. The CEO was further advised to telecast and broadcast advertisements to report spreading of lewd or troublesome content for local law enforcement agencies to take action. The minister said that the CEO has promised to comply with all the laws and agreed to appoint a grievance officer. "Daniels has said that they will soon undergo training with local law enforcement agencies," Prasad said, adding that the company was also planning initiatives in education. 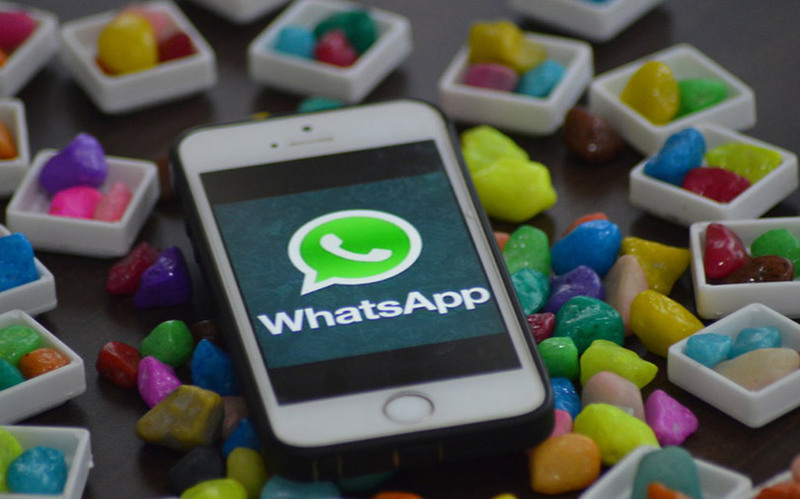 In June, the electronics and infotech ministry had sent a letter to the National Payments Corporation of India (NPCI) — the government body for retail payments — seeking details about how WhatsApp plans to store data for its payments feature. The letter was written just after WhatsApp's parent Facebook was embroiled in the Cambridge Analytica scam. Meanwhile, WhatsApp is yet to launch its payment feature to all its users. The platform had triggered a controversy when it launched the beta version of the feature in February. Vijay Shekhar Sharma, founder and CEO of One97 Communications Ltd, which runs digital wallet Paytm, suggested that NPCI had bent the rules to suit WhatsApp. “Facebook is openly colonising our payment system and is customising Unified Payments Interface (UPI) to its benefit,” Sharma had been quoted as saying by The Economic Times. Sharma had also raised other concerns such as security of the payments and interoperability — the ability to transfer money between wallets of different companies. In response, NPCI had said WhatsApp would have to abide by all guidelines before the final version of its payments feature rolls out. WhatsApp has a user base in India of more than 200 million. Its payments feature, when it rolls out, would offer direct competition to Paytm's wallet and Google's Tez service.